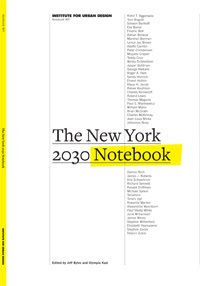 The New York 2030 Notebook, ed. 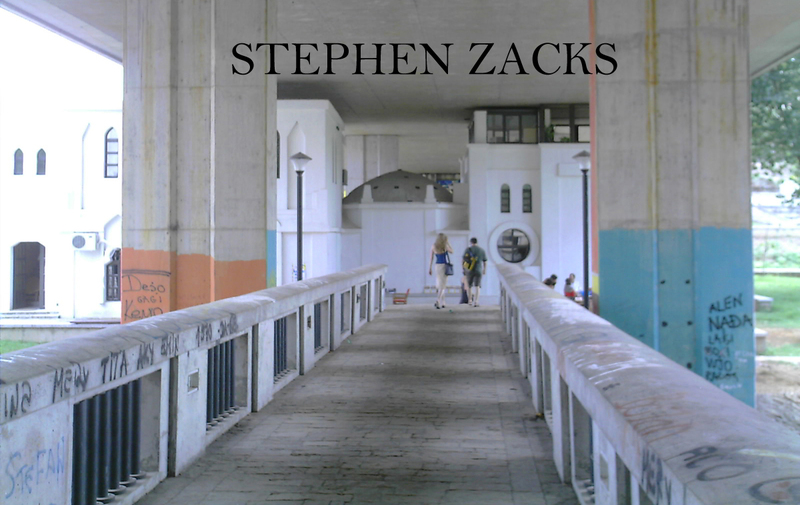 Jeff Byles and Olympia Kazi. New York: Institute for Urban Design, 2008. 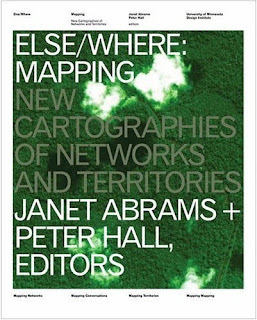 Else/Where: Mapping - New Cartographies of Networks and Territories, ed. 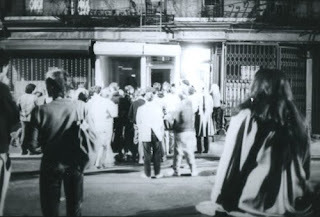 Janet Abrams and Peter Hall. Minneapolis, MN: University of Minnesota Press, 2006. 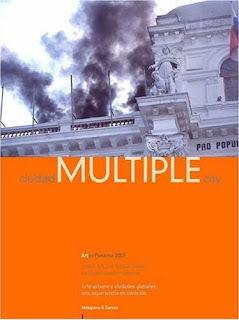 Urban Art and Global Cities: An Experiment in Context, ed. Gerardo Mosquera and Adrienne Samos. Amsterdam: Kitt Publishers, 2004. African Images: Recent Studies and Text in Cinema, ed. Maureen N. Eke, Kenneth W. Harrow, Emmanuel Yewah. Trenton, NJ: Africa World Press, 2000. African Cinema: Post-Colonial and Feminist Readings, ed. Kenneth W. Harrow. 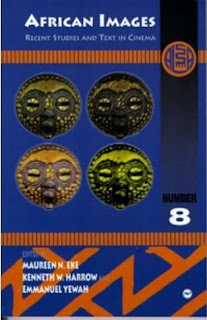 Trenton, NY: Africa World Press, 1999. 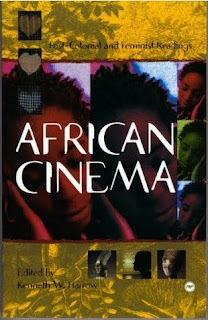 African Cinema: Post-Colonial and Feminist Readings, ed. Kenneth W. Harrow. Trenton, NJ: Africa World Press, 1999.